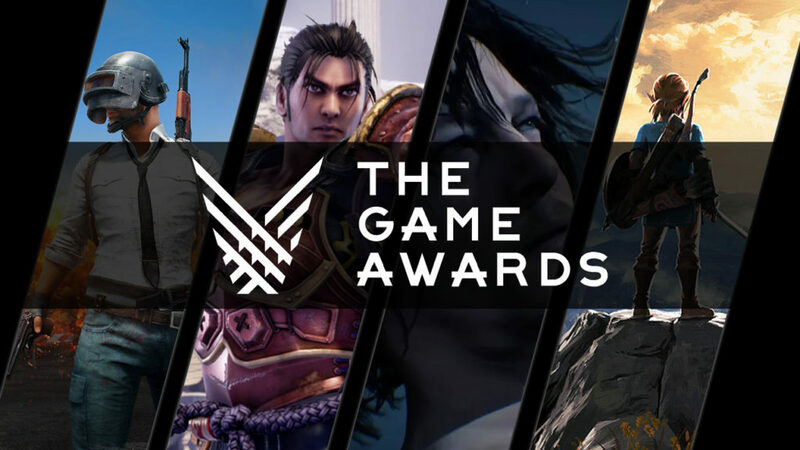 We all know the Game Awards 2017 is all about recognizing the best games there is in the industry. However, it is also a venue where we are treated with huge announcements as well as trailers for upcoming games. Of course, the same treat is available this year as a lot of treasures and revelations were presented, some even seen for the first time. PUBG announced their 1.0 release of the game as well as the much-awaited desert map which they named Miramar. This new map will have arid deserts that are harsh which surrounds a few other locations. Also, of course, the 1.0 release now has a specific launch date which is December 20, don’t forget to mark your calendars. The Xbox One Preview launch will go as planned, releasing on December 12. You can watch the trailer above to know what’s coming. A story-driven, co-op adventure can be experienced in A Way Out. This game is actually meant to be played with a friend. An amazing feature of this game is that your online friend that you would be playing with doesn’t have to have a copy in order to play with you. This is a critical experience that the devs would want the players to enjoy A Way Out officially launches on March 23 available for PC, PlayStation 4 and Xbox One. Just a few short seconds of video but it could have likely been the most exciting short period of time in the event. It’s quite hard to make out what the video is all about, but we’re definitely sure that anything from FromSoftware is going to be exciting and is worth the hype. Remember Fire Watch? The studio behind this game, Campo Santo, has another first-person, narrative-driven adventure as its second outing. This time, the gods will have the players “explore a remote ancient valley in the Egyptian desert, uncovering treasure and treachery in pursuit of a discovery that could bring you fame and fortune – or leave you for dead, buried beneath the sands.” We will get to see the game in Steam but there is no announced date for it yet. The latest expansion for Breath of the Wild will have Link wearing his leather jacket and riding a motorcycle. It is quite odd to see Link on a motorcycle. It is quite odd to see Link on a motorcycle, given the game’s fantasy, however, a biker Link is very welcome. Champion’s Ballad is available right now. The weapons-based 3D fighter Soul Calibur has been teased by Namco Bandai. This sixth installment doesn’t have that many details, however, it does show a young Misurugi and Sophia joining the roster, (take note, that they were missing during the previous game). A new character was teased as well, which is wielding a dual-bladed weapon. The game will be available for PC, PlayStation 4 and Xbox One in 2018. Hideo Kojima’s Death Stranding has a third trailer launch available during the awards night. The video was quite long but like the previous ones, we still can’t make out what it is all about. But since huge names like Norman Reedus, Mads Mikkelsen, and Guillermo del Toro in the project, this is surely a game that will go down in history.